Joining Pure is hands down one of the best decisions I have ever made! I can't say enough about the amazing instruction by not only the Main Brothers themselves, but their other fantastic coaches as well. The atmosphere has always been warm and welcoming, and I have met an amazing group of training partners - turned friends! The Pure family far surpasses my initial expectations of trying a new martial art. I've never been in a place with a more friendly, open and encouraging environment, and yet the training that goes on here is deadly serious and the trainers and coaches are as good as they come. I train here myself and I bring my 7 year old son and 5 year old daughter here too. In the short time I've been training here I've been welcomed and made a part of a large team where every member is dedicated to the betterment of not only themselves, but of everyone they train with. This place (and the coaches, training partners and families that make it great) continue to allow me to grow and challenge myself and my entire life is better for it. There's no place else like it - come in and see for yourself. 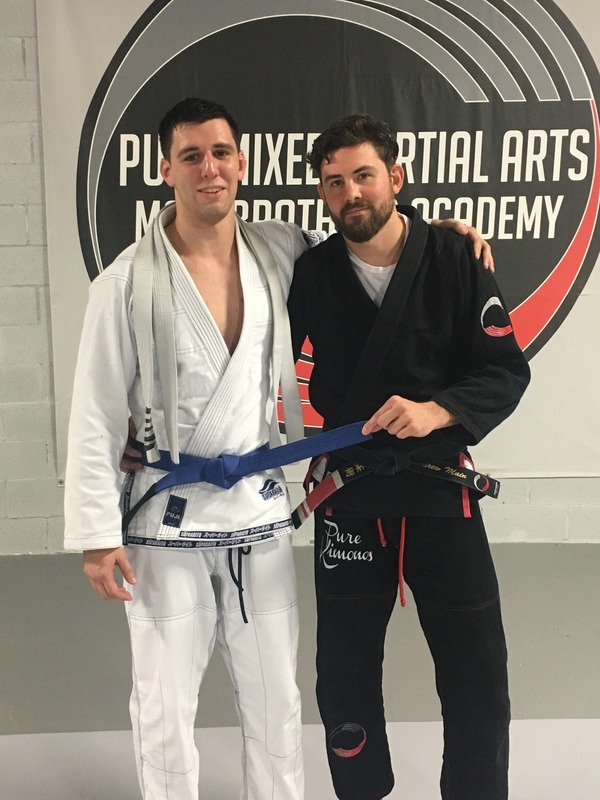 I have been training at Pure for about a year now and it's been a great experience. 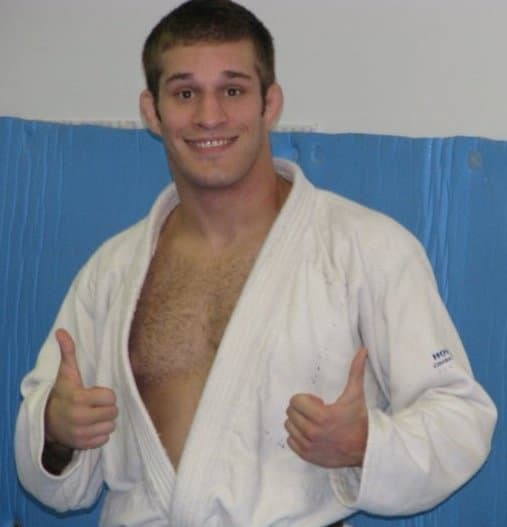 Andy, Mikey, and all of the coaches care about each students progression. No matter what your goals are, there is something for everyone and it is done so in an environment that allows each person to learn. I believe there's Black Friday specials going on now too, so if you're looking to start getting in shape for the New Year, having fun, and meeting a lot of people, this is the place to be... See you there! Pure MMA is an incredible academy. Main brothers Andy and Mikey are passionate instructors who are true experts at their craft. They have an enthusiasm for martial arts that is highly contagious. The academy is very welcoming for kids and adults alike and the family atmosphere makes all students immediately feel at home. 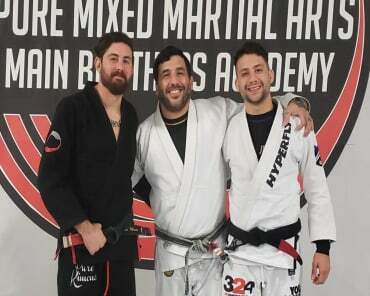 I've spent more than a decade training martial arts, in that time I've been on the mat with UFC champions and elite black belts across the nation - I can confidently say that the Main Brothers are two of the very best martial artists I've ever encountered. I give them my highest endorsement. I've been to a few schools in the area and I'm grateful that I've landed at Pure Mixed Martial arts. The good part....The facility is immaculate and there is always plenty of parking. Now for the great part. This is not your cookie-cutter school. From the second you walk in you feel nothing short of welcomed. 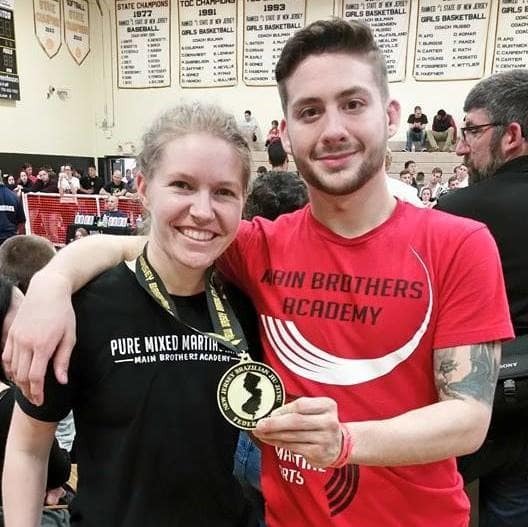 Wether you are a competitor or someone who simply enjoys martial arts and wants to get in shape, Andy & Mike are the real deal and are there to offer you a wealth of knowledge and encouragement. There are also plenty of higher level belts on the matt to train with that are willing to help out new comers such as myself. 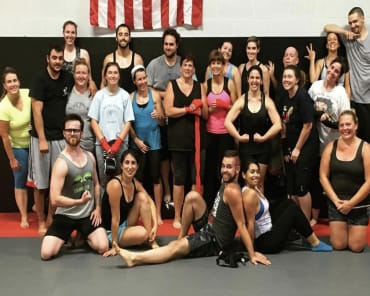 Furthermore, Pure offers almost a dozen morning and evening kickboxing & fitness classes. 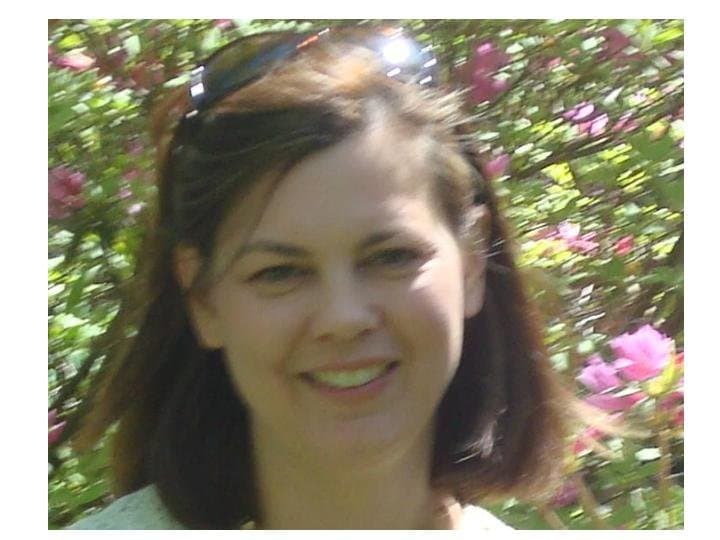 John, Nick, & Erin always have exciting classes planned ahead and will get you in shape. 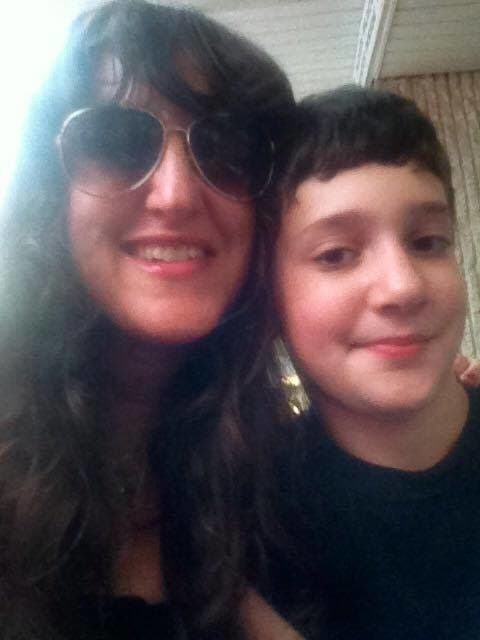 In addition to kickboxing & fitness, John leads a team of exemplary black belt children's Tae Kwon Do instructors. My son has had the pleasure of training with this team and I can't say enough great things about them. Simply put. 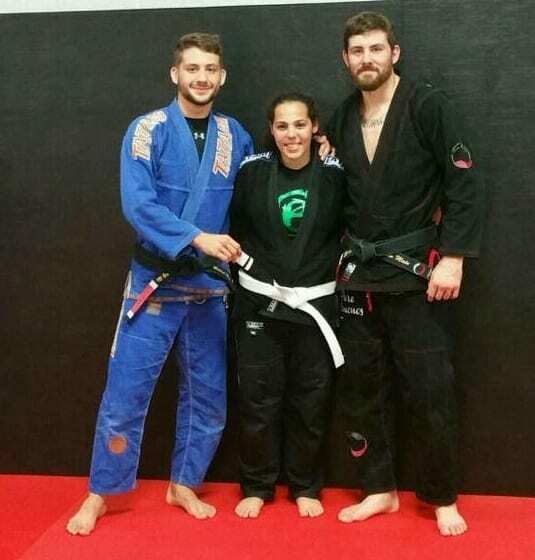 An excellent school with great instructors and great people to train with. 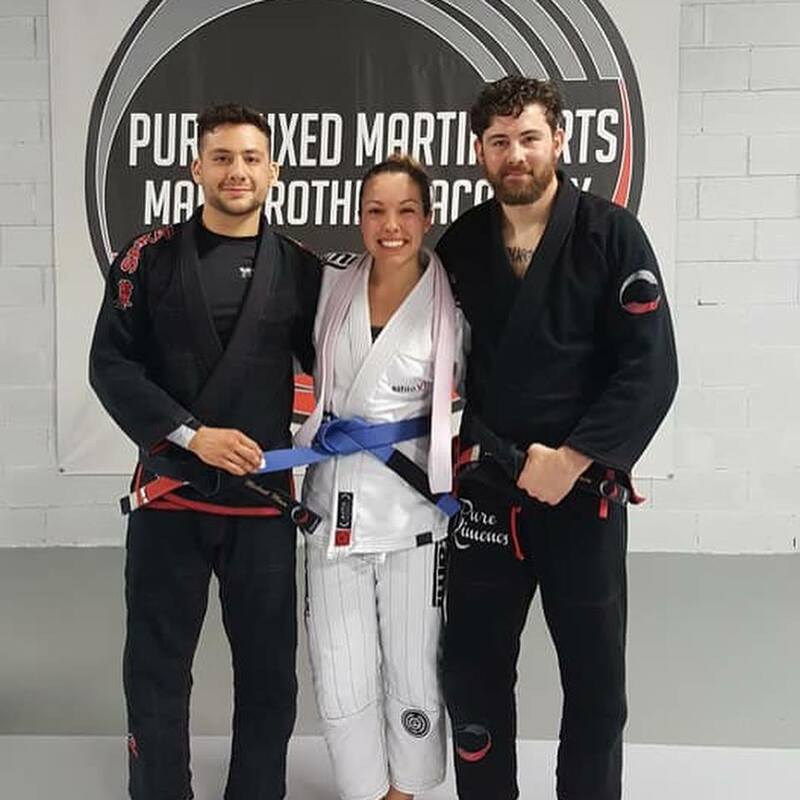 Pure MMA is a great place! 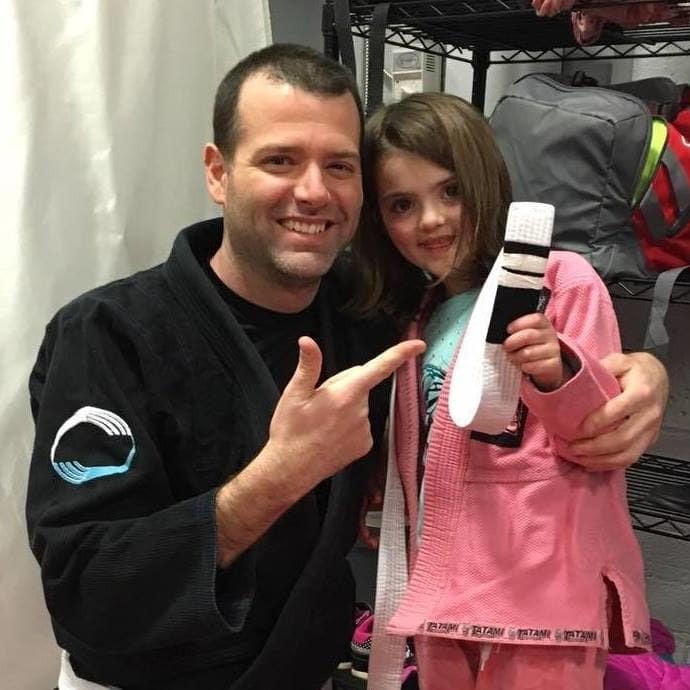 My daughter loves the TKD classes and instructors and has expanded into kids Jiu-Jitsu and Main Chicks Jiu-Jitsu and loves it! The location is extremely clean, the owners and instructors are incredibly friendly and supportive, and price is very reasonable. There are so many classes to choose from. Kids movie nights and parties are great too! Definitely check them out. 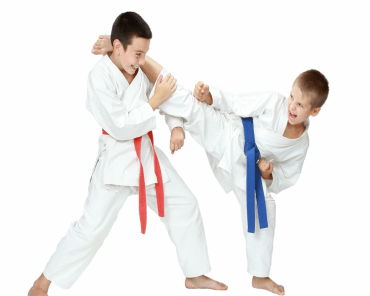 Pure Mixed Martial Arts is an amazing place that offers all the best training in all different types of martial arts for kids and adults. If you're looking to make a positive impact on your life or just want to lose some weight then come check out Pure! Training at the Main Brothers Academy is a powerful experience. You truly get the best of all worlds. 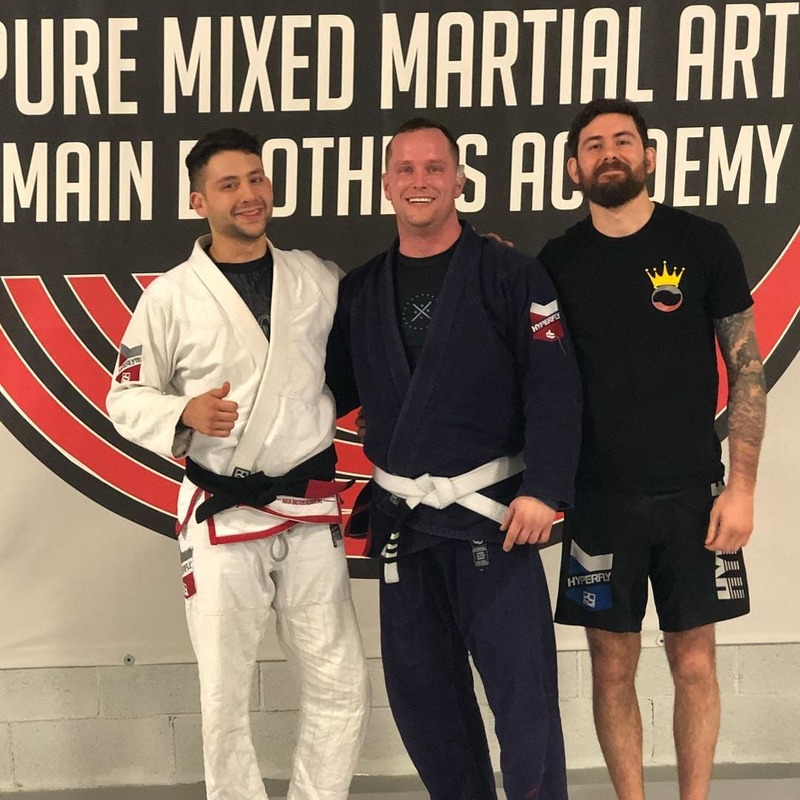 Mike and Andy Main embody what true martial artists are - through their talent, their dedication, their achievements and the way they live their lives in general. 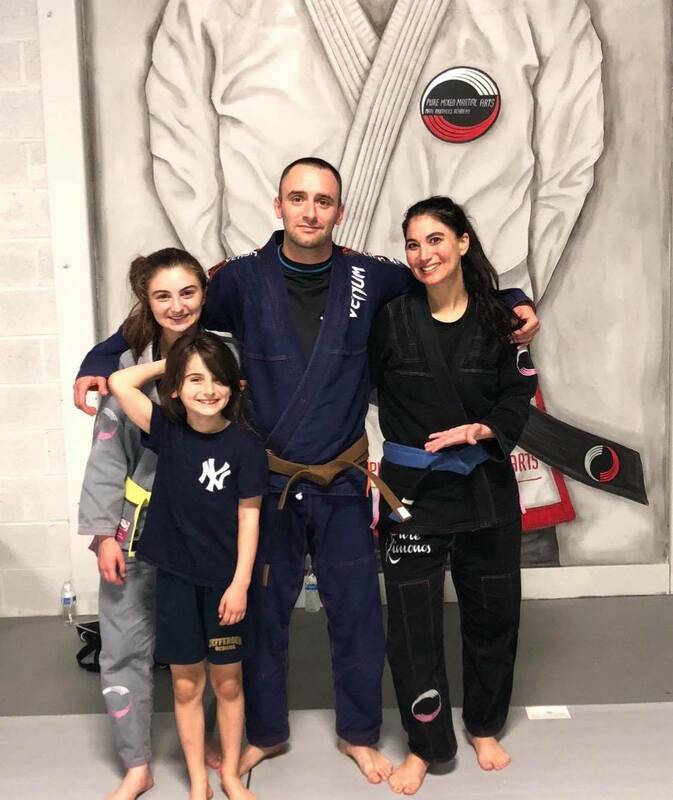 They are superior instructors with an ever increasing following of like minded students, who are dedicated to living empowered, positive lives on and off the mats. The benefits of training reach every area of my life. My 11 year old son trains too and is equally impacted by the mental and physical benefits that come with learning at an academy of this level. It is a true gem!